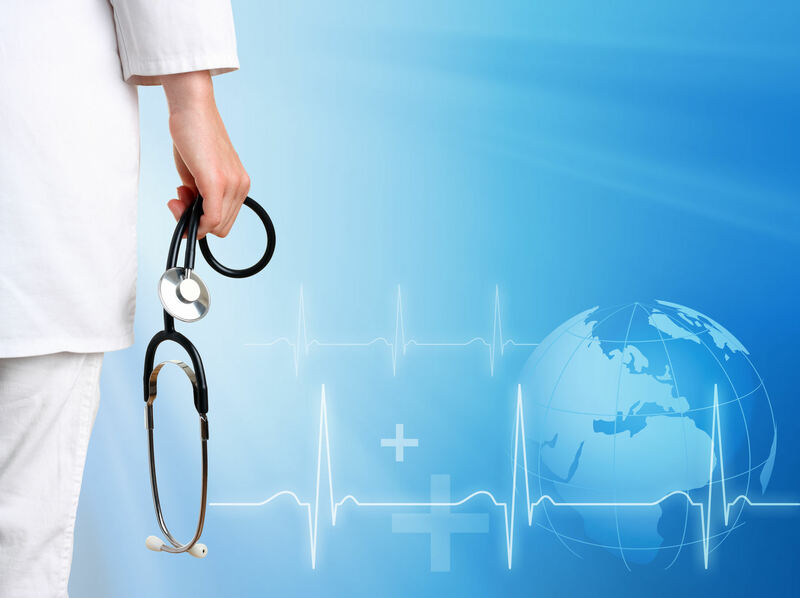 Wellness program and medical examinations are offered by hospital services. Prayer session every Wednesday morning for 20 minutes when in clinical facilities, every day when on block. A memorial service is arranged for a deceased student at the Sub Campus. On completion of training, the candidate is ready to apply for work as an Enrolled Nursing Auxiliary. There is SRC at the Sub campus. An adoption of a non profit organisation for the purpose of identifying the needy, which is led by student. Also allows students to explore various volunteer opportunities and learn more about local non-profit community.